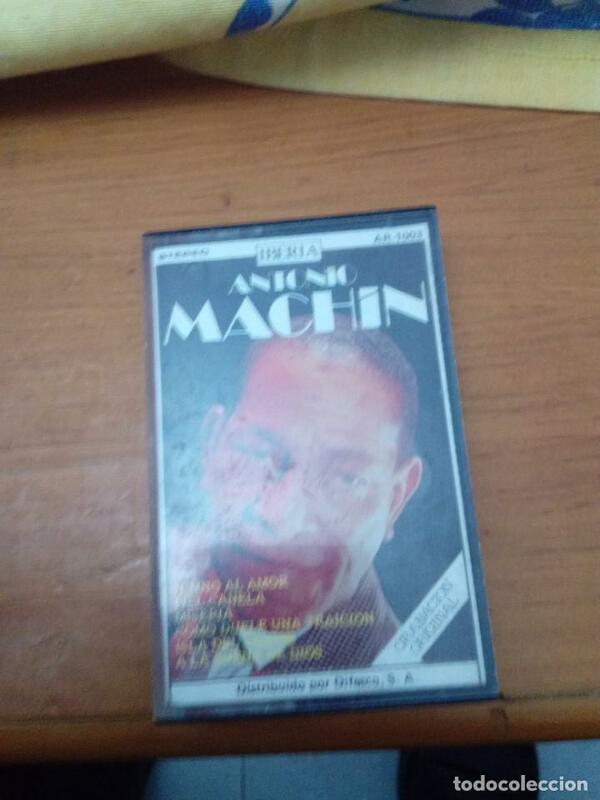 ANTONIO MACHIN. HIMNO AL AMOR. CASSETTE. CASETE. Oficial Time TC: 20:18:04 TR: 137 ms.